You may be able to tell from just a quick glance at a head of red cabbage that its intense purple color reveals a strong concentration of antioxidants. Antioxidants, disease-fighting compounds that can enhance immune system health, are just one of the several prominent health benefits you can get from regularly eating red cabbage. A cup of raw, shredded red cabbage has 22 calories and 1 g protein, no fat, 5 g carbohydrates, 1.5 g fiber and 2.5 g natural sugar. Red cabbage is more than 90 percent water. According to the Harvard School of Public Health, foods with high water content have especially low energy density levels, which makes them a good choice for weight loss and weight maintenance. Red cabbage is also a rich source of essential vitamins and minerals. A cup of cooked red cabbage will satisfy 85 percent of your daily vitamin C requirements and about 20 percent of your daily vitamin A requirements. Those vitamins are antioxidants, powerful natural chemicals that can help reduce your risk of cancer, diabetes, bone loss, stroke, heart attack and kidney stones. Antioxidants neutralize free radicals in the body, which can cause cell damage and make you more susceptible to serious diseases. In a 2007 study published in the journal “Evidence-Based Complementary and Alternative Medicine,” researchers found that red cabbage was one effective treatment for diabetes in rats; more research is necessary to see if the same effect would apply to humans. “[Vegetables] with the highest antioxidant content include red cabbage,” states Hensrud. Even if you cook red cabbage, you can still get those disease-fighting benefits. “Cooking generally increased levels [of antioxidants] among select vegetables,” he adds. The color of red cabbage is a giveaway as to what’s inside -- other antioxidant-rich foods include red grapes, dark berries and plums. Red cabbage has powerful nutritional properties that can help improve your health and may have the capacity to treat or prevent disease, but it’s also important to rely on the other vitamins and minerals that a balanced diet provides. 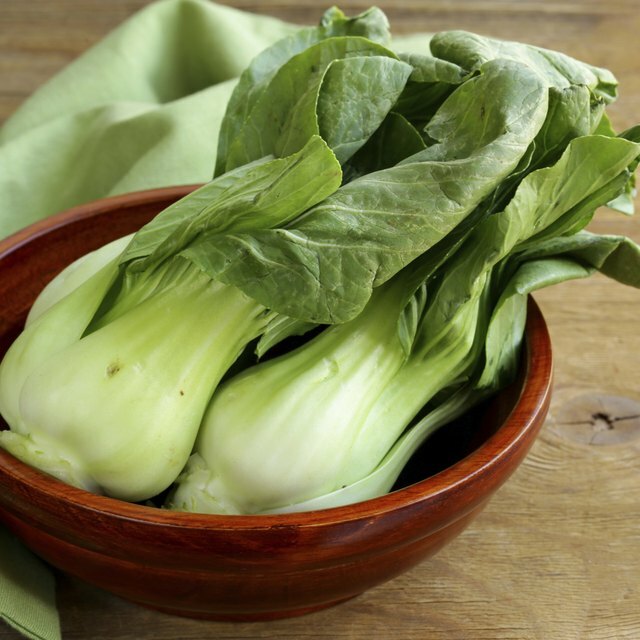 In addition to eating cabbage, have regular servings of other vegetables, fruits, grains, lean proteins and low-fat or nonfat dairy products to fulfill all of your nutritional requirements and stay in the best shape possible.